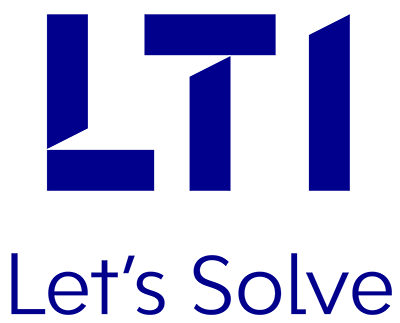 LTI is a proud sponsor of Celent’s 2018 Innovation & Insight Day, scheduled to be held in Boston, Massachusetts, USA, on April 24, 2018. The global financial services organizations are witnessing a paradigm shift, calling for innovative use of technology, to gain optimal outcomes from their business processes. The industry is on the verge of transformation, powered by an innovative mind set and a push from breakthrough technologies. Advanced Analytics, Cloud Computing, IoT, Telematics, Smart Contracts, Blockchain, and Artificial Intelligence (AI) are providing new ways to measure, control, and price risk; enhance customer engagement; improve efficiency; and expand insurability. These technologies are leading the way to immense possibilities & opportunities. At LTI, we are helping our Insurance clients to ride this “Innovation Wave”. Through our “Connected Insurance” service offerings, we deliver innovative solutions around Connected Homes, Cars and Enterprises, right from Conceptualization to Realization. With a dedicated team of Blockchain experts & domain specialists, we focus on building decentralized ledger technology-based solutions for global clients. Leveraging our Mosaic platform, we are enhancing our Digital footprint in the Insurance space, especially around IoT, Data Analytics, Automation, User Experience and Artificial Intelligence. Celent’s Innovation & Insight Day event, is a wonderful platform to discuss how financial services companies are leveraging technology in innovative ways, in order to differentiate themselves in an increasingly competitive and challenging marketplace. We look forward to meeting you at this exciting idea exchange forum!